Easily Create and send automatic mails using cron job to customers to review your products.after specified number of days from order creation or order status. Reviews are very affecting in the obtaining determination made by client, and many online store are displaying client reviews on product page to drive modification. Post asset emails plays a crucial role in the client lifecycle and is a great way to keep in touch with your old customers to build a loyal customer base. The post investment review emails are a great way to get assessment from your old client. Client assessment not just adds integrity to your company but also helps in making your product pages standout and helps you to boost your search engine rankings. Client reviews also play a key role in determining other prospects assessing possible purchases and serves as testimonials. Product review emails have been confirm to implement the second highest modification rate next to spontaneity cart emails. And, client who add a review reportedly go on to make another purchase. An anxiety is that compiling client reviews can be a complex affair - after all, once you’ve received a purchase, it’s incredibly easy to forget to go back and review it. 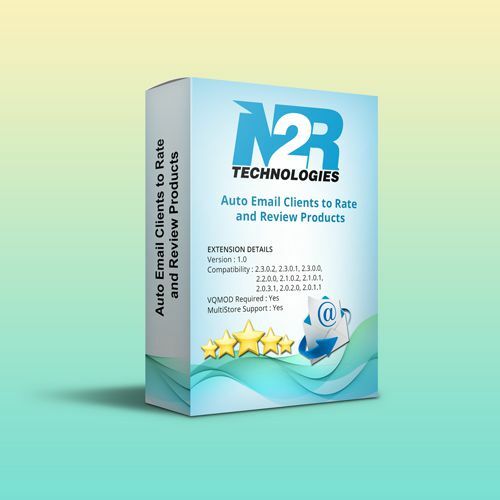 Posting a well-timed email demanding a client review can be a great way of jogging client recollections.